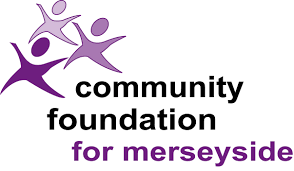 Established in September 2014, the Bridge Builder Community Trust Fund is the charity arm of Bridgewater Community Healthcare NHS Foundation Trust. 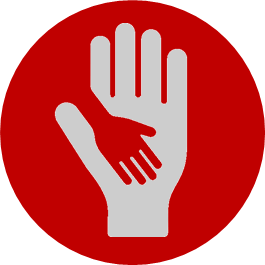 Through partnership-building, fundraising activity and donations, we support and promote the benefits of health and wellbeing across our local communities by awarding grants to community groups, voluntary and other not-for-profit organisations. 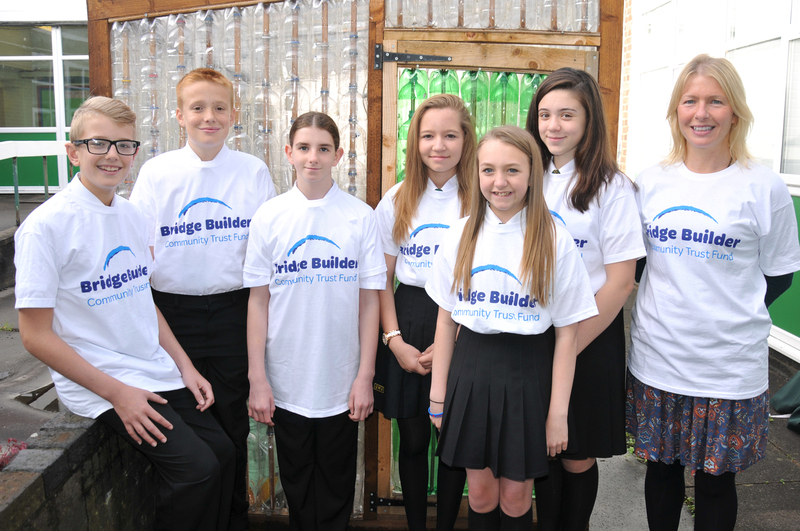 Read the Bridge Builder Newsletter – First Edition. View the projects we’ve supported. Alternatively, you can call us on 01942 481055, email us at bridge.builder@bridgewater.nhs.uk or tweet us @BridgeBCharity.